In early June 2011, Capitol Land Trust acquired a 34- acre property on the northeastern shore of Totten Inlet on the Steamboat Island Peninsula. 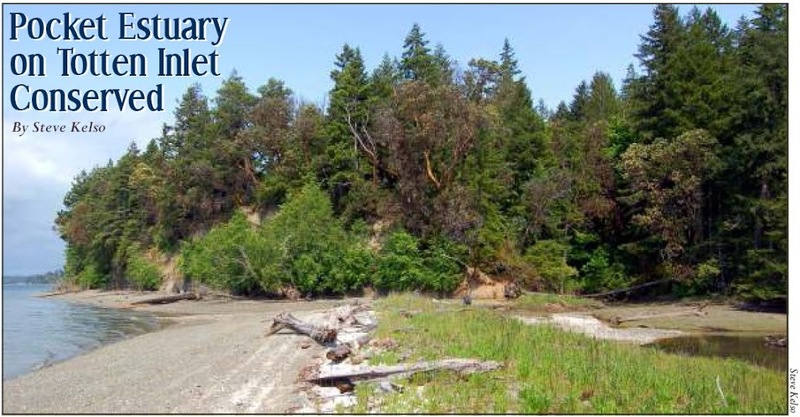 The site has a small pocket estuary with critical salmon habitat, 1,400 feet of waterfront, steep bluffs that replenish natural gravel beaches, and small streams flowing from mature forests that cover most of the property. 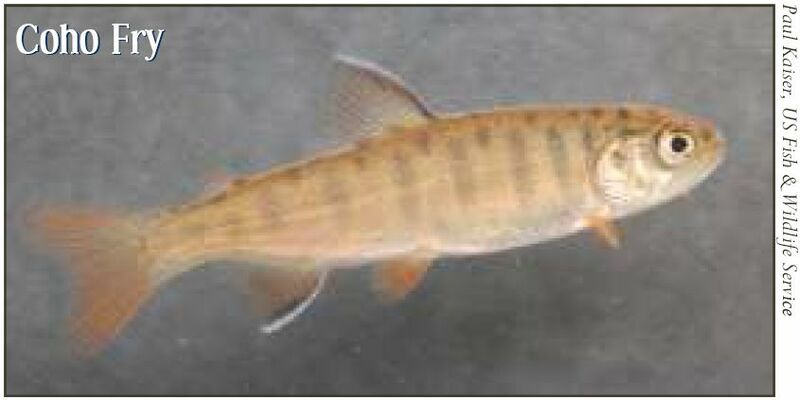 Major grants from US Fish and Wildlife/WA Dept. of Ecology’s Coastal Wetlands Grant program and the state’s Salmon Recovery Funding Board helped finance the project. Other funds came from Taylor Shellfish, the Squaxin Island Tribe and the Steamboat Conservation Partnership. Steve Kelso is an Olympia writer, photographer, and painter who appreciates the work of Capitol Land Trust. Michael and Lorrie Asker, William and Bonita Asker, Michael and Tracy Evans. 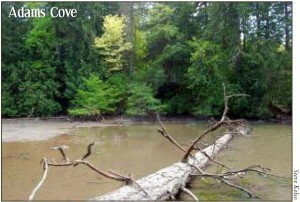 Article reprinted with permission from Capitol Land Trust. This article and accompanying photographs was originally printed as “Pocket Estuary on Totten Inlet Conserved” in the Summer 2011 issue of the Capitol Land Trust Newsletter. The Griffin Neighborhood Association formed the Steamboat Conservation Partnership with Capitol Land Trust “to conserve the rich and diverse natural landscapes of the Steamboat Peninsula region.” Help us to preserve habitat, now and forever, right here in our neighborhood. Click here to learn how you can support the Steamboat Conservation Partnership. Posted in Capitol Land Trust, Squaxin Island Tribe, Steamboat Conservation Partnership.